The Sisters of Notre Dame have a few Advent traditions that they hold dear. 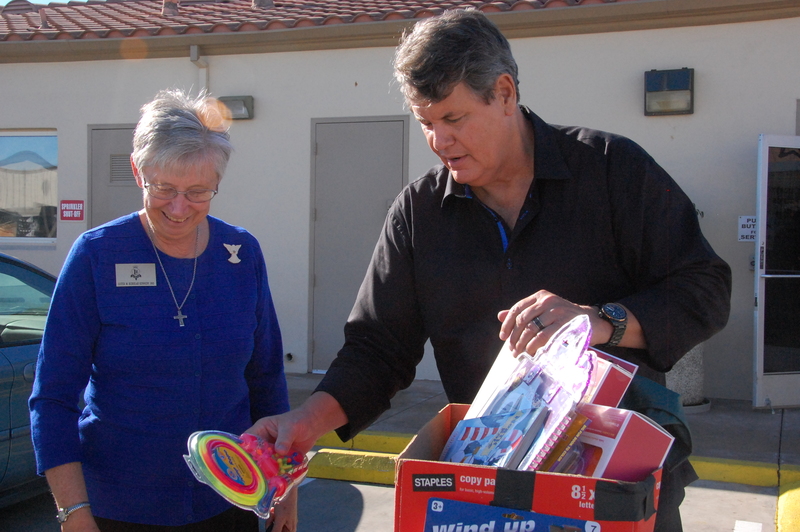 One such tradition is their annual service project. 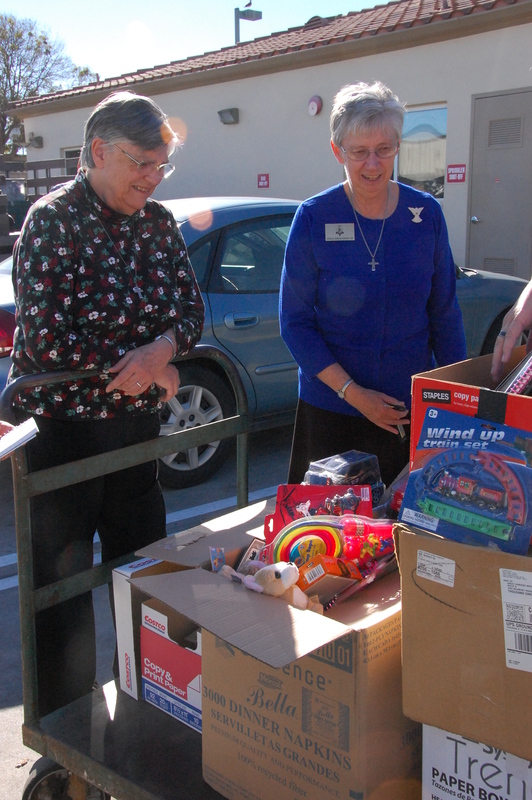 This year, the sisters spent three weeks shopping for children’s toys to donate to the Ventura County Rescue Mission, which serves homeless families in Ventura County. 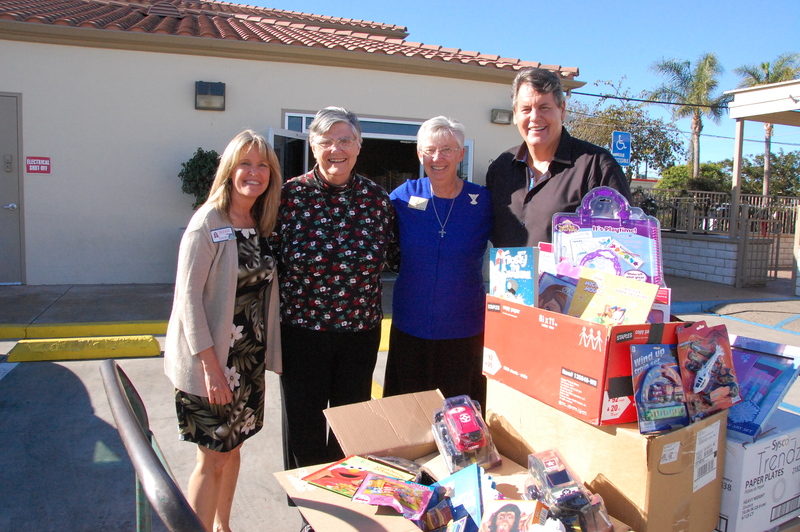 Today, Sister Shirley (second from left) and Sister Rebekah (second from right) delivered those toys to the mission in Oxnard.